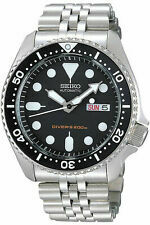 New ListingVintage mens watch Seiko 7S26-0020 diver SKX007 "FISH-BONE" mod w/Original dial! Trending at $229.90Trending price is based on prices over last 90 days. Trending at $237.98Trending price is based on prices over last 90 days. 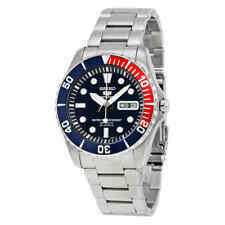 New ListingSeiko SSB077 Wrist Watches For Men, Chronograph. Worn Once. 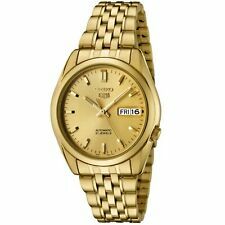 2 product ratings - Seiko SSB077 Wrist Watches For Men, Chronograph. Worn Once. This page was last updated: 24-Apr 05:56. Number of bids and bid amounts may be slightly out of date. See each listing for international shipping options and costs.